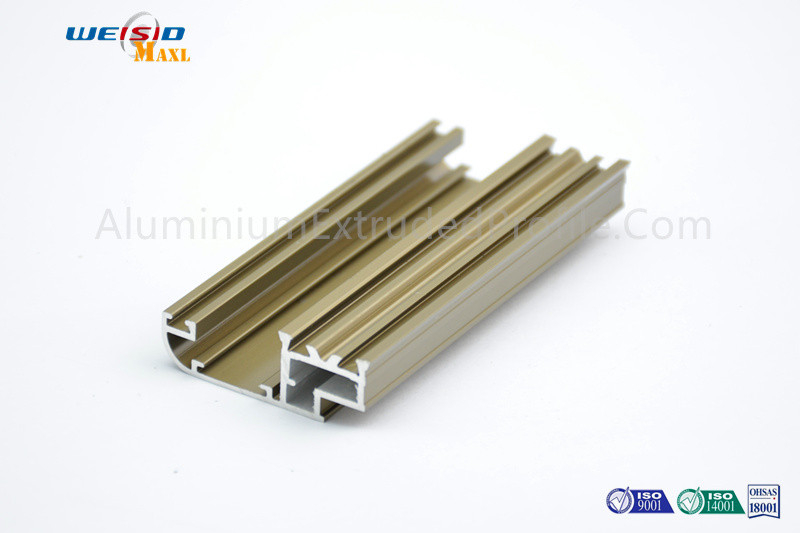 Bronze Anodized Aluminum profile is very popular in South American Market for the doors and windows frame usage. 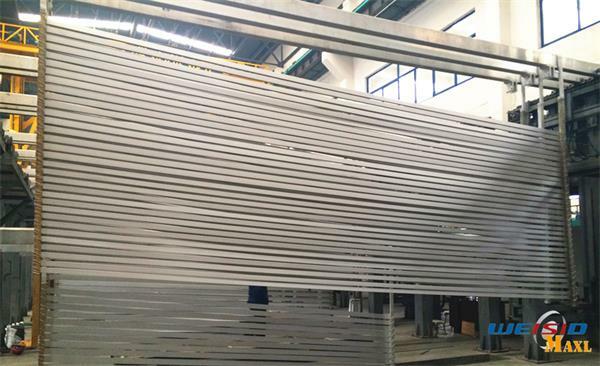 The quality is much better than none treatment surface aluminum profile. Its life time is much longer and surface is much more smooth and beautiful. It is very popular in top-end house, department and business building. Maxl with rich experience and adanced technology can match the custom's color easily. Cost: The whole production lines are adopted, the production is beginning from melting aluminum ingot, minimize the cost from every single step. Quality: Automatic digital control anodized production lines with advanced anodizing formula creates the even surface and control the anodized thickness within 8 to 12μm. The precision is much better than manual operation. First Step: Melting aluminium ingot and produce aluminium rod. Second step: Homogeneous processing to make the material more even. Third Step: Extruding the aluminium rod into aluminium profiles. 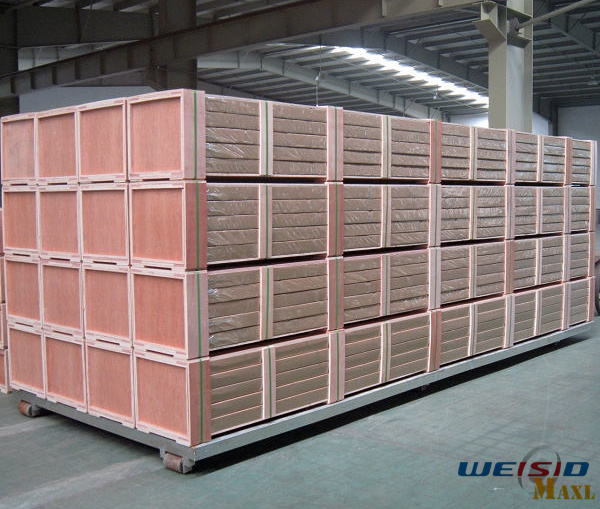 Fourth step: Aging Furnace will make sure the hardness of the aluminium profile in suitable condition. Last Step: Anodizing with auotmatic digital control system. Packing: With the plenty of export packing experience, Maxl will ensure the package will be good enough for seaship transportation. Loading: Full loaded, minimized the waste of the container space, optimize the cost of transportation. A quick glance of workshop.